Get up and running on Matomo. 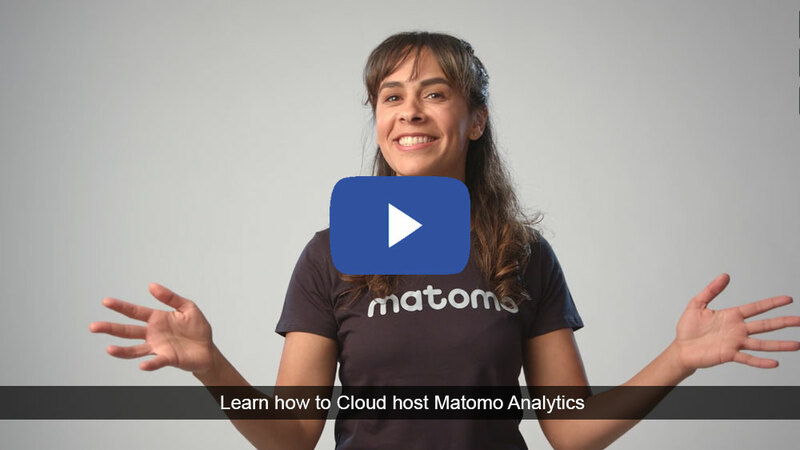 Take back control of your web analytics by installing Matomo yourself and running it on your own server. There is no cost for Matomo On-Premise but you need a server and you will need to update Matomo and your server regularly to keep it fast and secure. Need help? The Matomo team provides free help resources and paid support. Remove the hassle of running Matomo yourself. Here you can skip the technical setup, the maintenance work and server costs by getting Matomo on our reliable and secure Matomo Cloud. You also get support directly from the makers of Matomo. 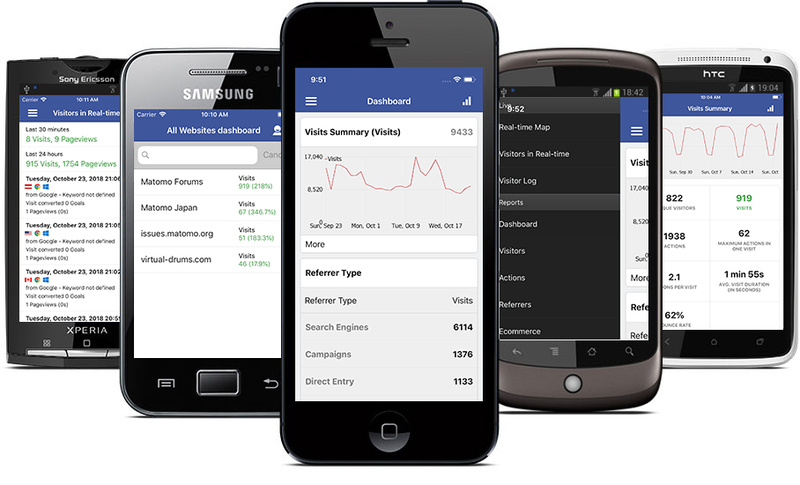 Need your analytics on the go? Use our free Matomo mobile app to check your stats from anywhere, gaining easy access in meetings or even on your daily commute.